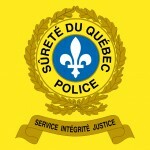 The municipality of Arundel is served by the Sûreté du Québec based in Sainte-Agathe-des-Monts, in accordance with an agreement between the Ministry of Public Security and the MRC des Laurentides in regards to the provision of police services by the Sûreté du Québec in the territory of the MRC des Laurentides. In case of emergency, call 9-1-1 or *4141 ( for mobile phone ). If you are a victim of nuisance outside the opening hours of municipal offices, contact the Police Department of Sainte-Agathe-des-Monts at 911 or number here below. The police are able to enforce municipal by-laws regarding nuisances. Schedule: Monday to Friday from 8:30 a.m. to 4:30 p.m. Collect calls are accepted for residents of municipalities served by them. 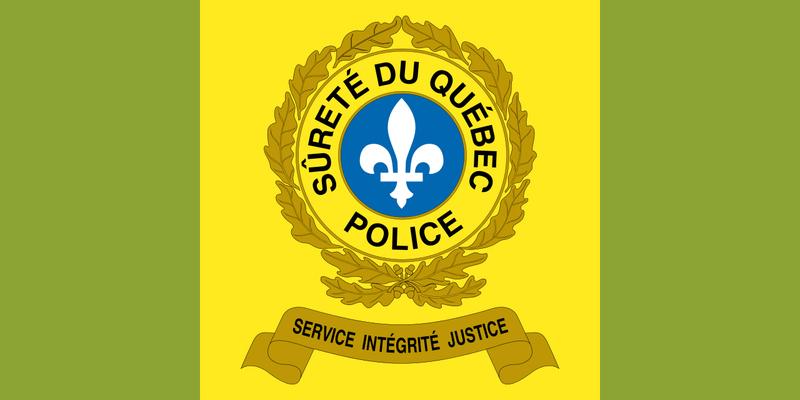 The service point in Huberdeau City Hall allows citizens from the western sector of the MRC des Laurentides (including Arundel) to meet a policeman. Do not hesitate to use this service point to avoid travel to the regional office of Sainte-Agathe-des-Monts. Municipalities have retained ownership of existing buildings, but staff, equipment and vehicles are now under the direction of the new Board. Press release – Spring-Summer 2018 – Spring cleaning: Be careful with fires! 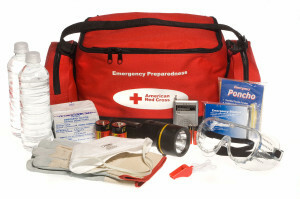 First responders are designated individuals with specific training to intervene in emergency situations as determined in the intervention plan of the municipality of Arundel. First responders are local residents who rotate on a schedule of availability to ensure that there is always an agent available to get to the scene of an incident. The first responder is, most of the time, the first person to arrive on the scene. His/her role is to accompany the victim until the arrival of regional or sub regional emergency services. The purpose for which a first responder service was established in our Village and region was to significantly reduce the time needed to provide primary care in emergencies. Due to its rapid response, the first responder will assess the condition of the victim and stabilize him in order to prevent any deterioration of its vital conditions while awaiting the arrival of the ambulance or doctor. The intervention of the first responder ends when the paramedical team is able to take over. However, it may happen that the first responder is asked to assist paramedics in certain situations. In case of prolonged power outages, blizzards, rain and extreme wind or major accident/incident, it is important to be well prepared. The fire department, municipal employees and first responders are part of the emergency measures committee. A part of the preparations for emergencies is to educate people to take preventive measures necessary to ensure their well-being in the event of a situation that could disturb their daily lives. You should undertake some preparations such as a plan in case of emergency, including an evacuation plan. You should be ready to take care of yourself and your family for a minimum of 72 HOURS. Cell phone or phone with buttons / automatic in case of power outages. Babies and young children – diapers, etc. In case of emergency, are you ready? What should you do after heavy rains or floods? CAUTION is the most beautiful Christmas present!